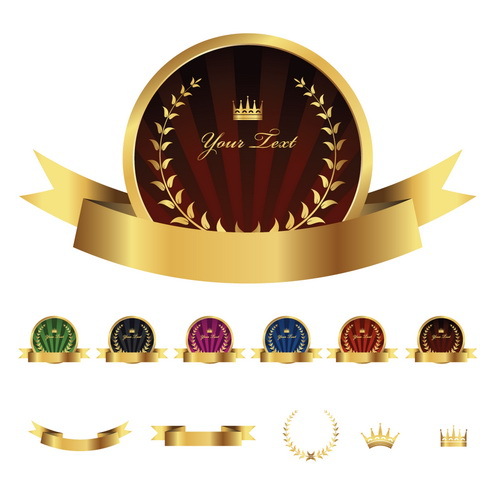 Round golden labels vector with floral ornaments, crown and golden banner. Available in several different colors. Useful as label for jars, beverages, food, champagne, wine, as decoration for your invitations, announcements, etc… Included in the archive are hi-res transparent png’s ready to use. See all previews further this post. Enjoy! 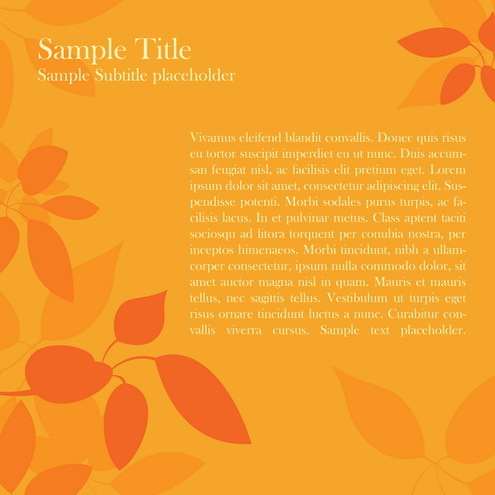 Invitation card with leaves and space for title and custom text, available in several colors. Useful as ecard, regular greetings card or invitation for an event. Enjoy! new homes kent : Fantastic new homes and property in Kent from Kier Partnership Homes, from stunning one and two bedroom apartments in Maidstone, to spacious one and two-bedroom apartments in Northfleet. new homes for sale : Find a new property, Miller Homes builds new homes, new houses, new apartments, luxury properties, new townhouses and investment properties in various locations throughout Scotland and England. Basingstoke new homes : Limes Park, new property in Basingstoke – exciting new property development 2 miles from Basingstoke town centre. homes in Somerset : Midas Homes – a specialist regional house builder developing new homes in Somerset and all the best locations in the South West. 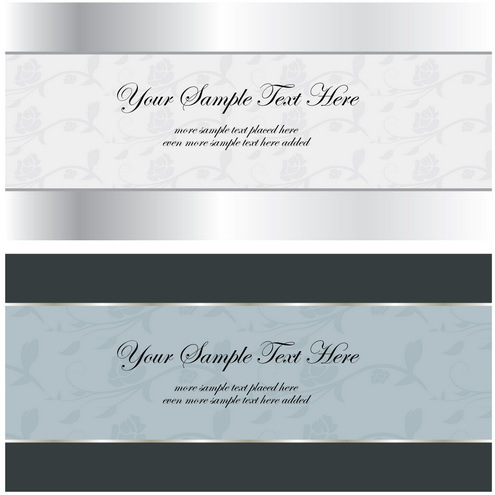 Grunge Banner with curly brances in ten different color designs. Useful as placeholder for text, as element for your designs, cover for announcements, etc… See all previews and download links further this post. Have fun using! Four christmas or newyear cards useful as greetings or invitation card to your christmas or new year party. Included in the archive are 10 hi-res png’s ready to use, with or without the text ‘best wishes’. Have fun using!